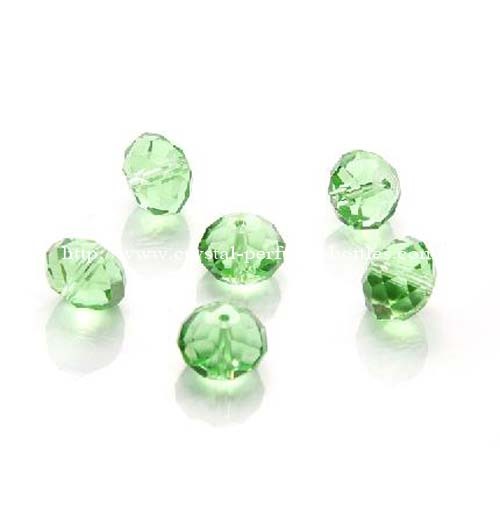 Swarovski Beads, Swarovski Crystal Beads, Wholesales Swarovski Crystal Beads, China Crystal Beads Factory from Oriental Crystalex Craft Co., Ltd. Manufacture and Exporter of Crystal Perfume Bottles,Crystal Trophy and 3D Laser Crystal in China. Crystal Perfume Bottle,Crystal Trophy,3D Laser Crystal,3D Laser Machine Factory In China. paperweight, crystal sphere, crystal diamond, crystal bead,blank crystal and crystal light bases.